Do Girls Have A Crush Addiction? 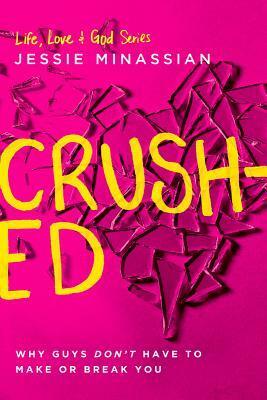 Is addiction to crushes a new thing? What does it look like and why do your kids need to be warned about it? Many girls are on the crush-go-round and can’t seem to get off. Jessie Minassian offers direct examples, as she draws from her new book, Crushed: Why Guys Don’t Have To Make Or Break You. Minassian explains how getting into a habit of continually pursuing the attention of boys can result in other dangerous behaviors for girls, like cutting, drinking and more.